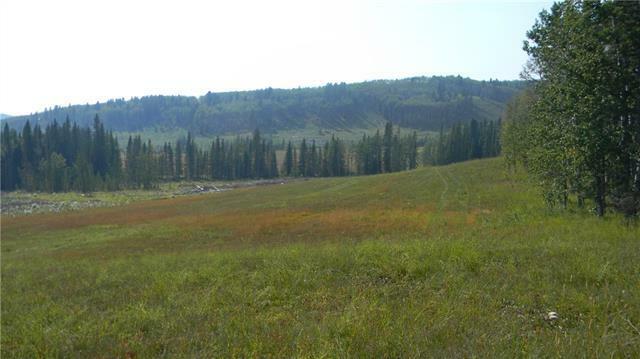 Rare opportunity to own a large tract of ranchland in the Priddis area. 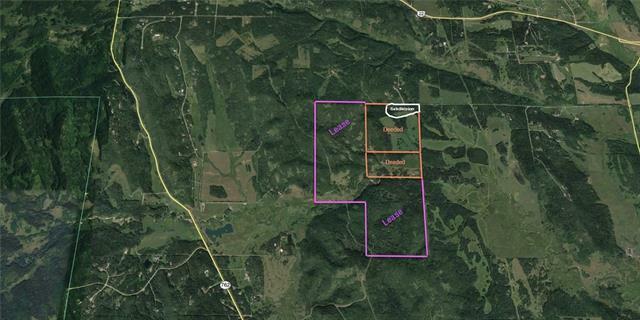 786 acres +/-, consisting of 228 acres of Deeded land and 558 acres of government lease land. 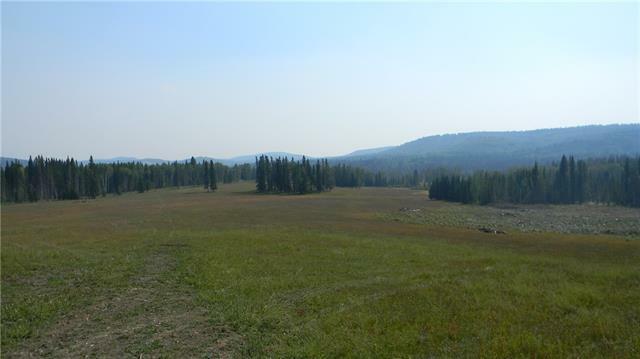 Nice mixture of open meadows and rolling to hilly treed pasture. Well watered with springs, ponds, and fish creek, flowing through. 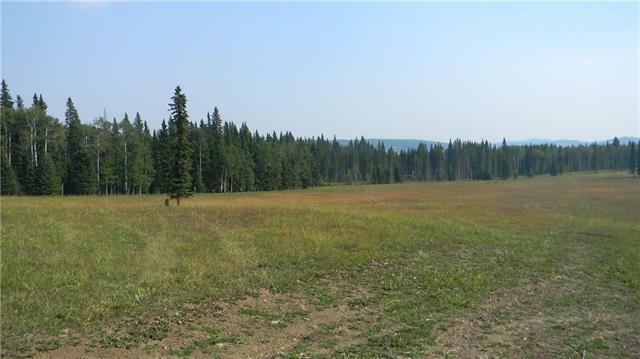 This is a very private, scenic parcel with several really nice building sites. Please note North 1/2 of the SE 21-22-4-W5M (79 acres +/-) has a Nature Conservancy easement.